Open the Windows Store and Sign in. 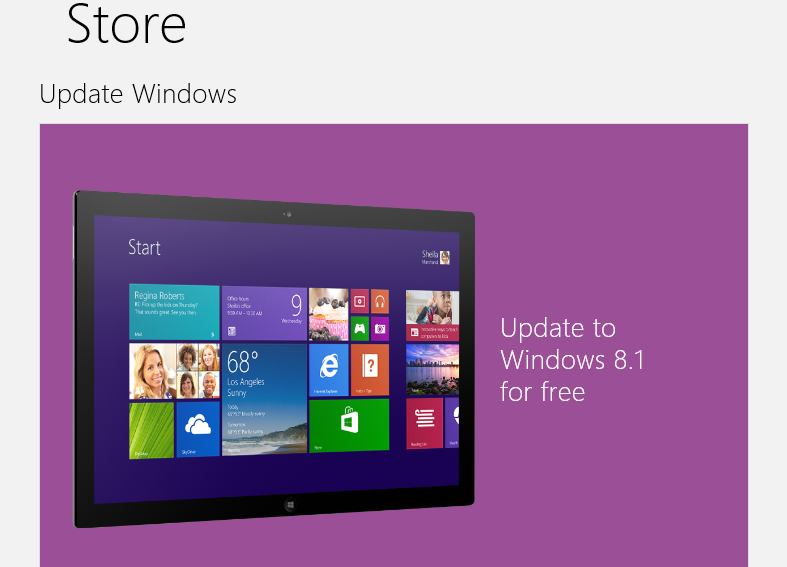 You will see a Notification that says - "update to windows 8.1 for free" . Click on the Notification and your new Windows 8.1 will start downloading. After downloading, Windows will install the Windows 8.1 update for you, then you're Done !!! You can see how easy and simple it is but before updating your Windows 8 PC/Tablet to Windows 8.1, there is a video i want you to see. Watch the video below and drop your valuable comments after watching it. Enjoy your Weekend !!! Japheth, Thanks for the comment bro and I'm sorry for the late reply. I've been so busy offline. 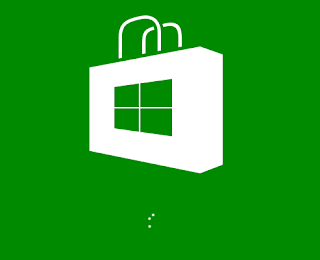 Open the Windows Store on your PC and you should automatically see the update their but if you still cant find it then just search for it. Its still their.